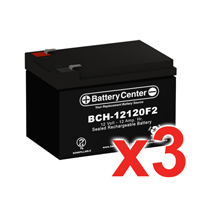 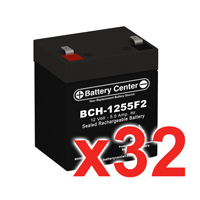 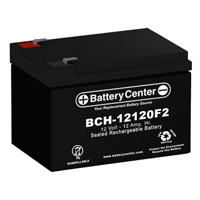 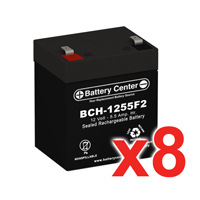 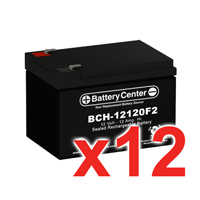 The BCH-12120F2 is a top quality 12 volt 12 Ah sealed lead acid High Rate battery offering excellent reliability at an affordable price. 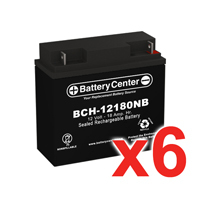 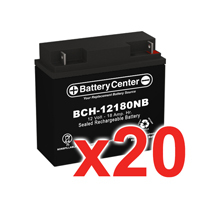 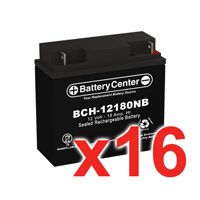 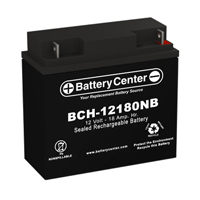 The BCH-12180NB is a top quality 12 volt 18 Ah sealed lead acid High Rate battery offering excellent reliability at an affordable price. 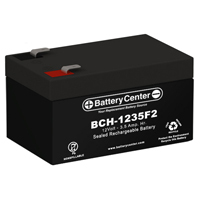 The BCH-1235F2 is a top quality 12 volt 3.5 Ah High Rate sealed lead acid battery offering excellent reliability at an affordable price. 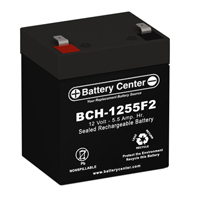 The BCH-1255F2 is a top quality 12 volt 5.5 Ah sealed lead acid High Rate battery offering excellent reliability at an affordable price.